« Which Poison Pill Will Harry Reid Swallow? We all know the incredible statistics about plastic bottles in this country. 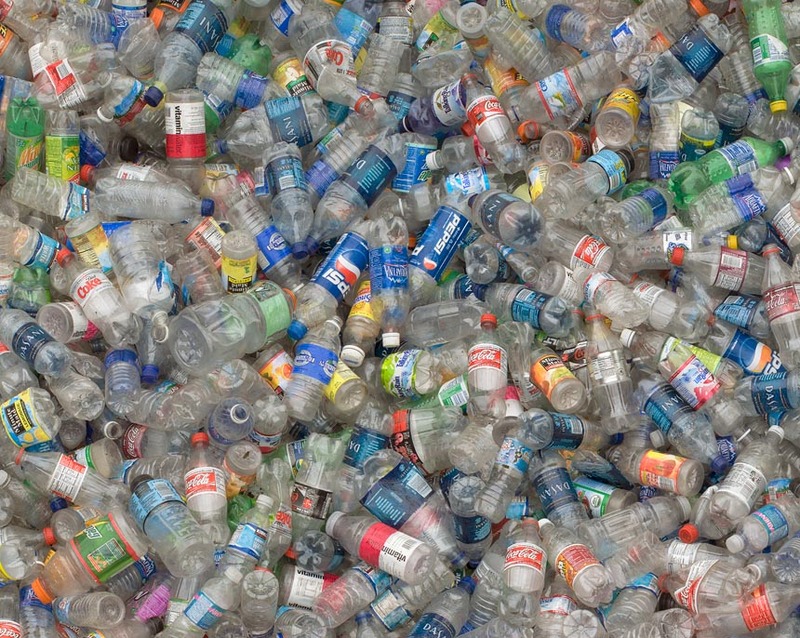 Beverage makers use as much 1.5 million tons of polyethylene terephthalate, also known as PET, each year which makes the bottles for soda, water and other drinks we guzzle. That’s about two bottles per person per day, and only half of those are recycled, according to the advocacy envionrmental group the Clean Air Council. So it’s probably a good thing that huge beverage manufacturers like Pepsi and Coca-Cola are locked in a race to develop a bottle made entirely from plants? I mean naturally [ha!] it cuts back on oil demand, which not only strain our geopolitics, but stretch the resources of our planet. Make a bajillion bottles from plants right here at home and we can stabilize our environmental footprint. Cut out the Arabs, cut out the oil. Problem solved. That’s the line of spin coming from these large companies, specifically Coke, which this week announced partnerships with three engineering and production companies to produce the first scalable “green” bottle, as they call it. Pepsi says it’s a step ahead, planning next year to test its ability to produce 200,000 bottles, roughly the number an industrial bottling line can run through in about half a day. Victory and progress? Sure. But worry not, dear Spinachreaders, we’ll ask the skeptical question on your behalf. Namely, is a plant based bottle actually better for the planet? The jury’s still out on a definitive answer, but the story isn’t as rosy as we’re being led to believe. The venerable National Resources Defense Council says that producing plant bottles produces less greenhouse gas than producing petroleum ones. That’s good news. But what about where these plants come from? Growing crops for plastic “causes a lot of land conversion, it affects the price of food, it uses a lot of fertilizers,” Allen Hershkowitz, one of NRDC’s top scientists, told the NY Times. In other words, the agricultural demands of a company like Coke, which wants to produce a hundred gajillion bottles over the next decade, means that plants have to be grown for the sole purpose of making bottles. Perhaps on the same land we could grow food, or use for other reasons. Industrial agriculture is one of the top greenhouse producing sectors, to boot. Yes, we know, it’s high up in the Environmentalist Handbook to poo-poo small steps of progress. And by all measures, this is good, and we’ll take it. All we’re saying is: go ahead and buy their product, just not their spin.